Renowned for its durability and style, the Seamaster Planet Ocean has earned its name as the choice of watch for divers and sailors. 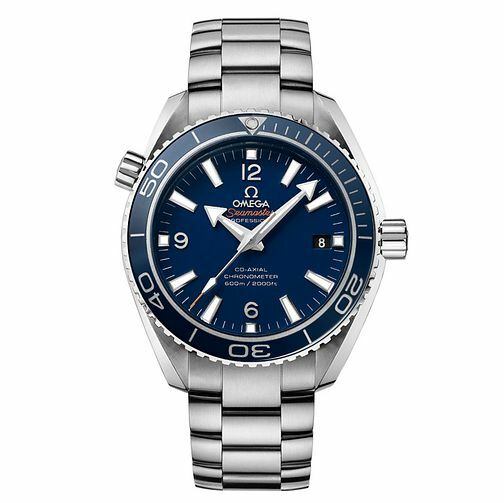 Water resistant up to 600metres and powered by chronometer movement, the sleek stainless steel bracelet of this watch is teamed with a deep blue dial and bezel. Style and function united.